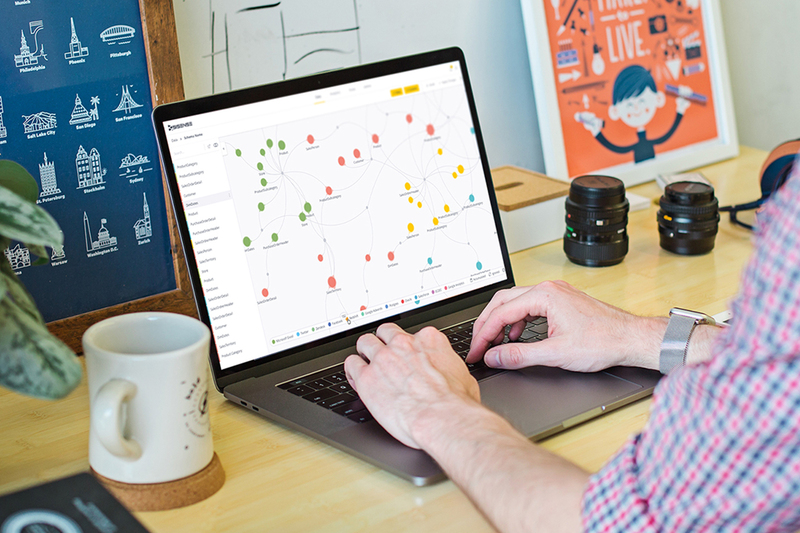 The only dashboard software that lets you analyze and visualize growing data sets from multiple sources – without being a techie. 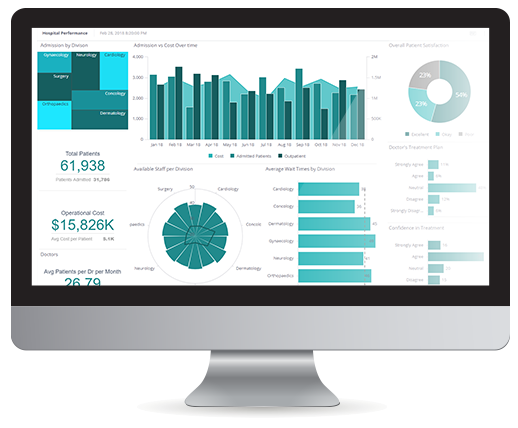 Turn complex data into beautiful dashboards. Sisense lets business users easily drag-and-drop data to combine large data sets into a single repository, and build dashboards with beautiful visualizations – all with no scripting, no expensive hardware, and little to no help from IT – enabling business executives to gain visibility into their entire organizations, and analysts to easily uncover unique insights and correlations in complex data. Connect to dozens of natively supported sources. Use built-in connectors to combine multiple data sources and formats, such as: Excel files, Google Adwords and Analytics, CRM information & CRM dashboard, and integration with Cloud applications like Zendesk and Salesforce; or connect to any number of 3rd party websites using the REST API. 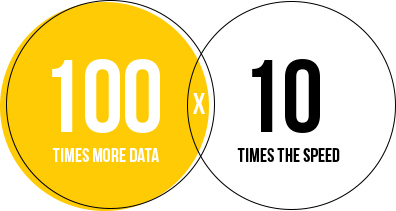 Everyone in your organization can then analyze the same numbers in real-time, and rely on a single source of truth. Behind every dashboard report is Sisense technology that handles terabytes of data and supports thousands of users–all on a single commodity server. By removing limitations of data size and speed imposed by in-memory and relational databases, Sisense enables any business to deliver terabyte-scale data analytics to their growing company at record-breaking speed. Build HTML5 dashboards with beautiful visualizations. Our dashboard software provides a variety of HTML5 data visualizations, including geographical maps, gauges to measure KPIs, line charts to determine trends, scatter plots to see correlations, and pie charts for clear comparisons. 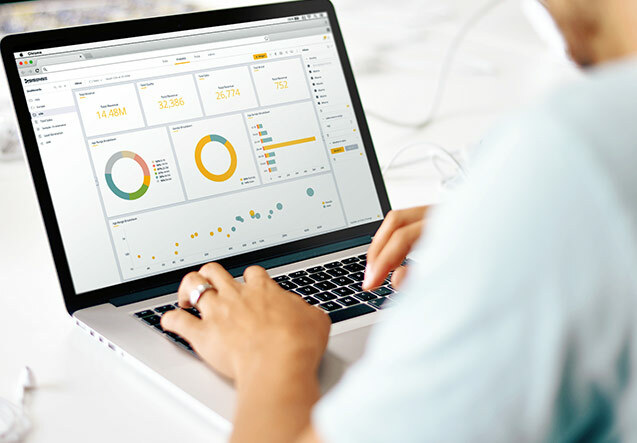 With business dashboard and reporting, it’s easy to follow your train of thought using drag-and-drop data for quick data analysis and instantly adjust widgets across the entire dashboard in a click. With web-based, interactive dashboards, everyone is able to easily grasp up-to-date business data. Track KPIs, discover trends, draw comparisons. Sisense makes it simple to build KPI dashboards that stakeholders can access at any time to see how their organization, department or team is performing, while power users can drill-down into granular exploratory analysis, with minimal data preparation overhead. 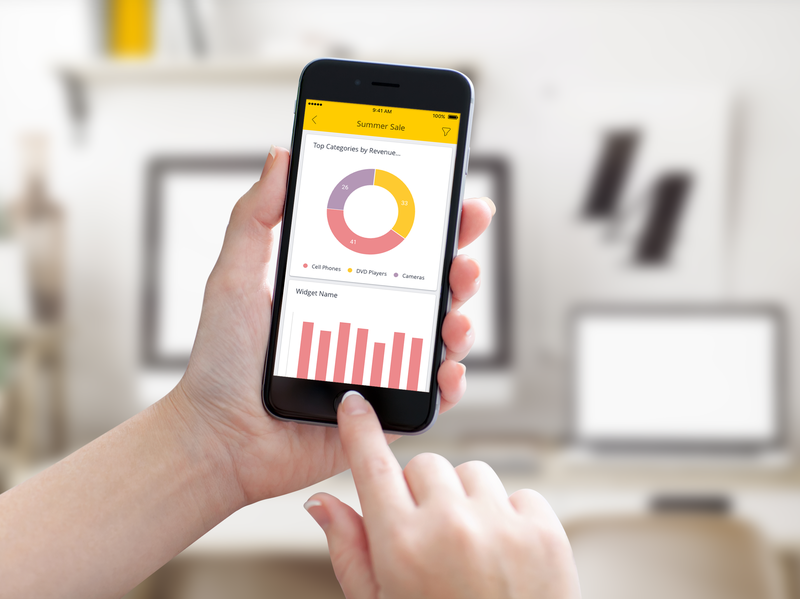 Share and view dashboards – even from your mobile. Publish web dashboards in one click, and share with others in another. Using web-based business dashboards means everyone can access, monitor, and interact with the same dashboard in real-time–without downloading any files. Collaborate on the same report and share insights with an entire team as others have the ability to tweak, filter, drill down or save a copy of a dashboard to investigate further. View and interact with a Sisense BI dashboard using any desktop or mobile device and receive up-to-date data in seconds. 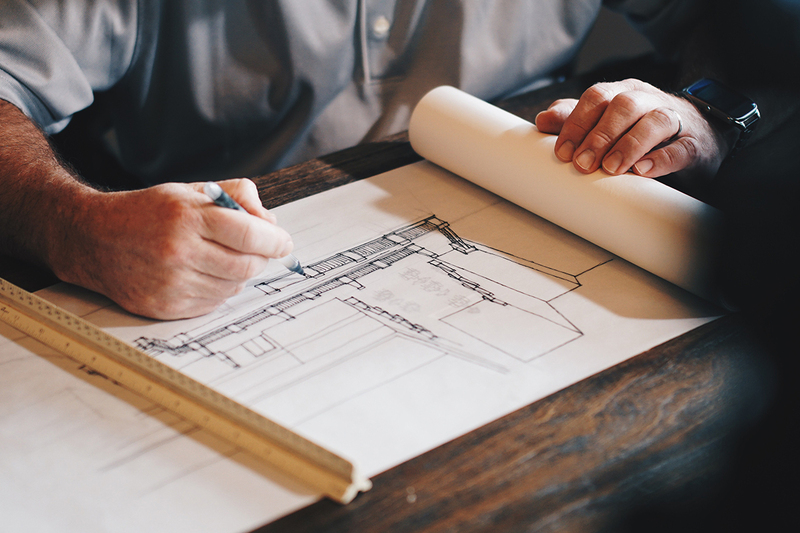 Find the perfect solution for your industry. Sisense provides business intelligence solutions to organizations in every industry, including marketing, healthcare, retail and many more. 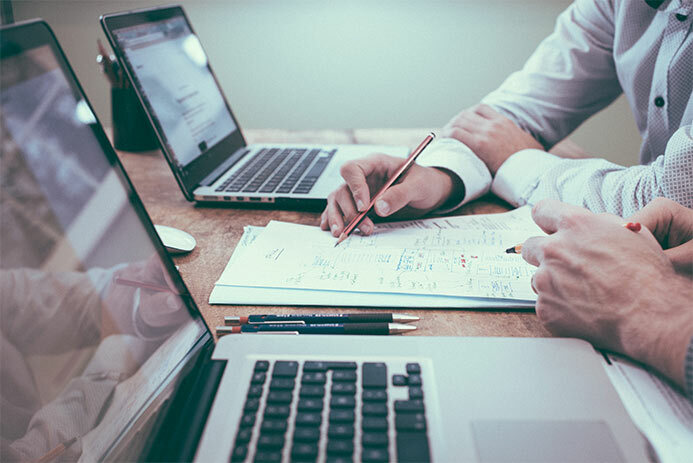 Our dedicated Customer Success, BI Consultancy and Technical Support team will make sure you have a complete BI solution up and running in no time – and start generating business value from it in days.